Villages in Action is one of Devon’s performing arts scheme for rural communities. We fill our wonderfully varied community halls with poetry, laughter, music, drama, stories and dancing. Local people choose the live shows they want to see and hear in their halls. This means we have loads of variety for everyone across Devon – take a look at the events below! 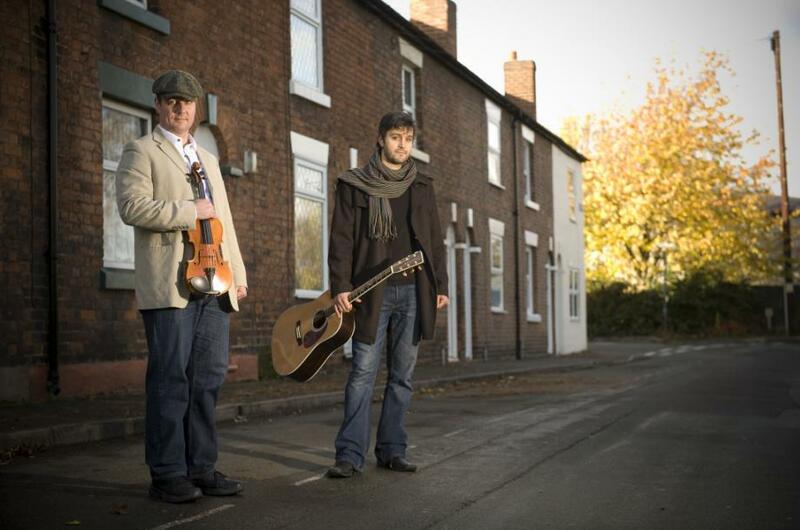 James Hickman and Dan Cassidy are Britain’s premiere transatlantic folk and roots duo. 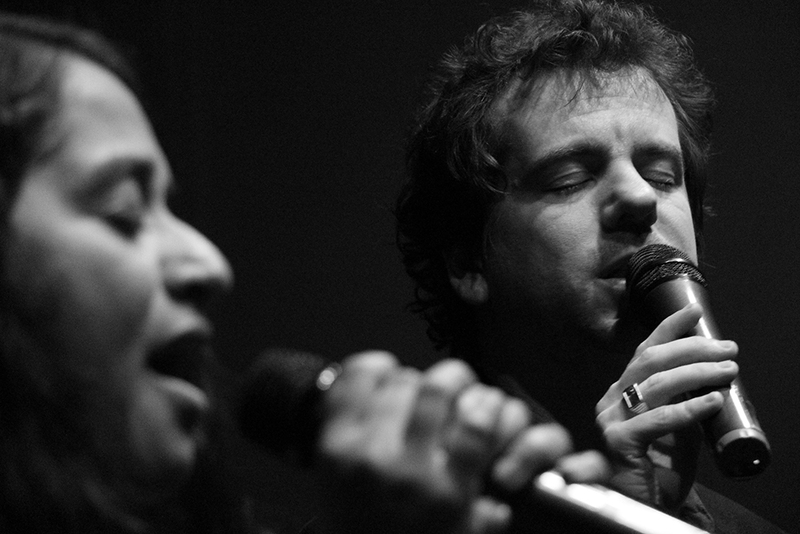 Hickman’s emotive, soaring vocals and driving guitar is complemented by Cassidy’s ingenious and virtuosic fiddling. 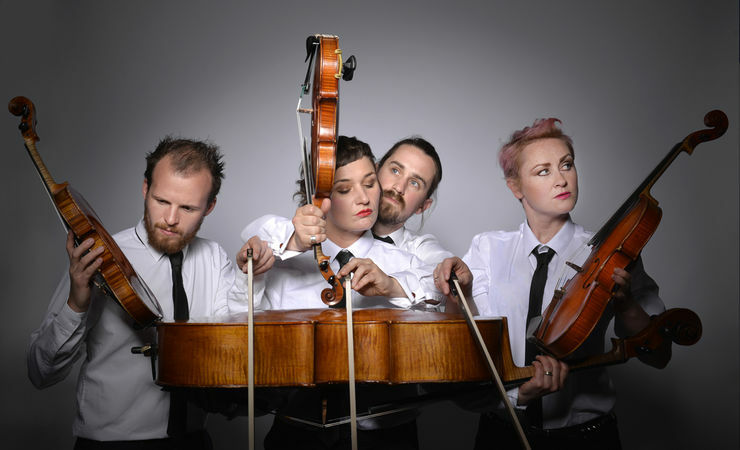 Award winning intrepid string quartet Bowjangles present their most magical show so far - a theatrical, musical journey through myths, folklore, legends and a portal in a cello case in the quest to find the most priceless relic of all- a magical violin bow known as Excalibow. Did you ever own a Walkman or play Donkey Kong? Little Soldier made this show for you. 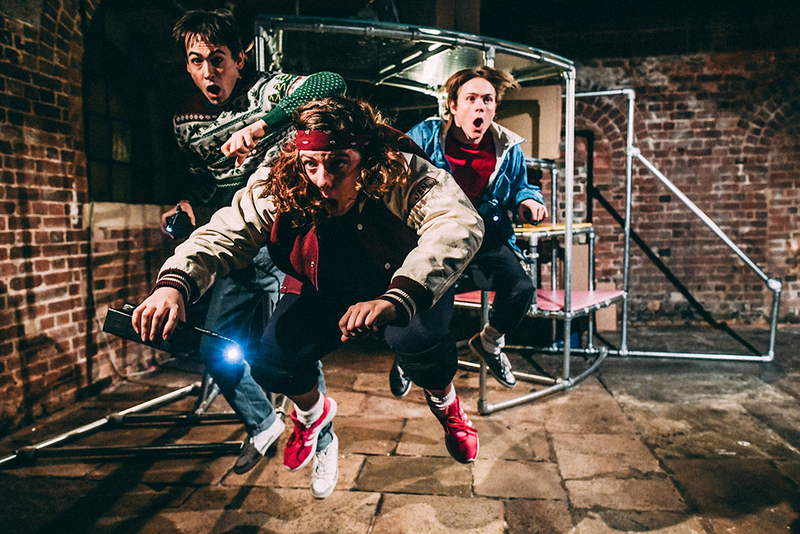 Journey to the Impossible is for people, like you, who recognise the sound of a modem, who were scared watching the Goonies and who couldn’t tell you the mobile numbers of their nearest and dearest but would still be able to call their best school-friend’s home number. Ah! And for your children, of course. 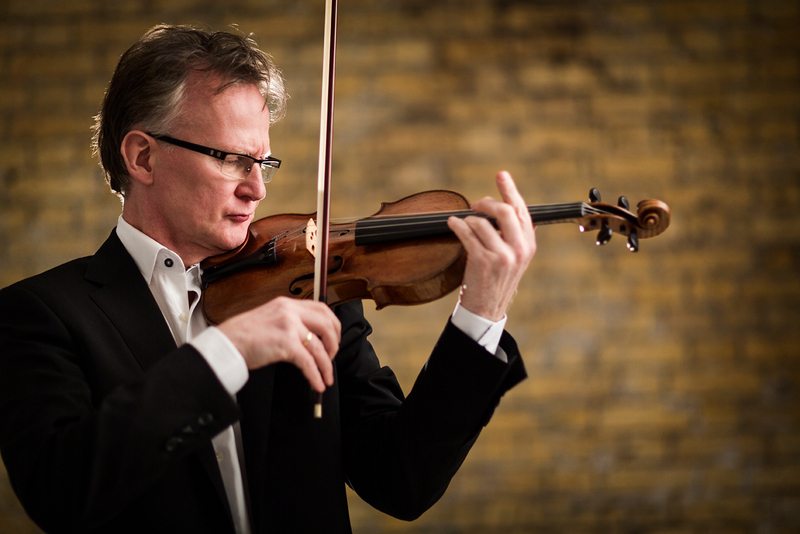 Thomas Bowes is one of the UK’s most versatile and accomplished violinists, as a soloist, chamber musician, concertmaster and artistic director. His Bach Pilgrimage is now a growing feature of every season and events take him all over the world.